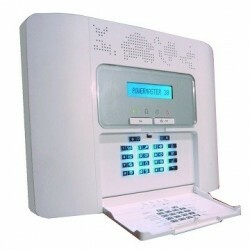 Alarm IP / GSM There are 10 products. 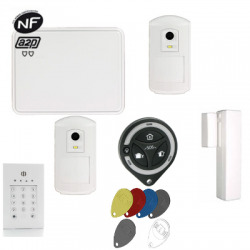 Alarm house wireless new generation bi-directional for the residential and commercial premises. Controllable by smartphone.With GSM communicator. 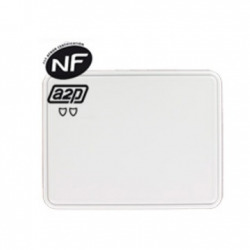 Approved by the las insurance.NFA2P.Delivered pre-programmed. Alarm house wireless new generation bi-directional for the residential and commercial premises. Dare to the top of the range at the best price! Approved by the insurance.NFA2P.Delivered pre-programmed. 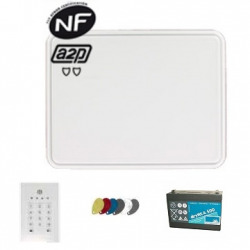 Alarm connected wireless new generation bi-directional for the residential and commercial premises. Dare to the top of the range at the best price!